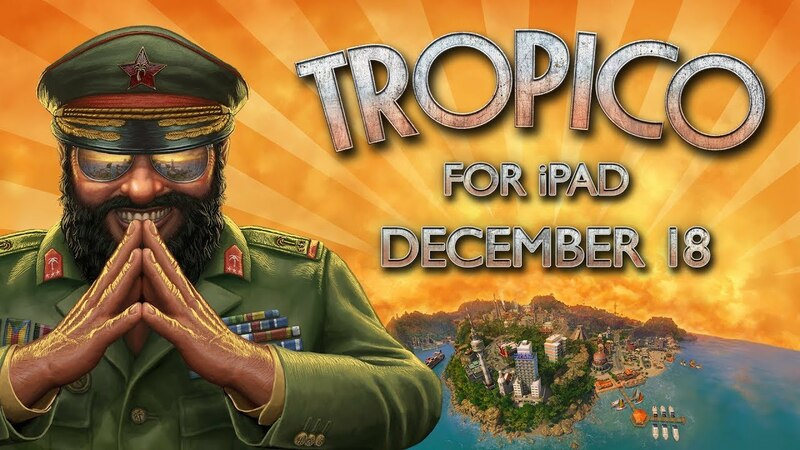 Feral Interactive today announced that Tropico, the strategic island city builder and humorous dictator sim, will be released on iPad on 18th December, with an iPhone version coming in 2019. Based on the acclaimed series originally published by Kalypso Media, Tropico for iPad has been redesigned and developed for mobile by Feral, and will be a premium game with no in-app purchases. Fully tailored to and optimised for tablet, Tropico features intuitive touch controls and an easy-to-navigate user interface that make it smooth and simple for players to lead this small but proud island nation into a glorious future, one tap at a time. Tropico is available to pre-order now from the App Store.